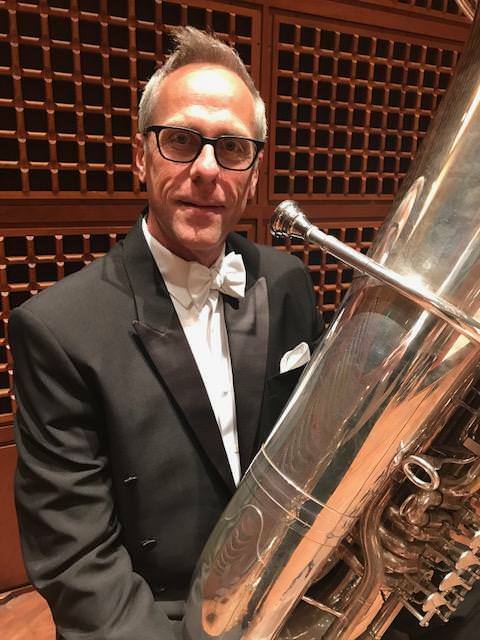 Jeffrey Anderson, Principal Tuba, San Francisco Symphony wrote: I’m enjoying playing the mouthpiece as it’s just different enough from my 50+ that it keeps me curious and engaged. If you’re so inclined, you can listen to our broadcasts on demand through http://www.KDFC.com. I think I’m using it on everything there. A nice performance of Tchaikovsky #2 is there. I’m able to get a more dense and responsive low register with the mouthpiece. Still getting use to response in the upper bass clef and pitch/center on Eb and D just below the staff. It’s always a trade! Most of all for me, the mouthpiece sounds clear to me, although it’s a little different sound.